Our commitment to seafood sustainability is very clear. Convinced that wild fisheries are unable to meet the world’s growing demand for nutritious seafood. Financing scientific studies to help improve the understanding of the magnitude of the problem and possible solutions. Working with various stakeholders (from ocean science to seafood business to government) to better define “sustainability” in terms that respect the diversity of our Guests’ interests and priorities. Promoting aquaculture as the most responsible option for supplying the population with abundant, affordable, wholesome fish. 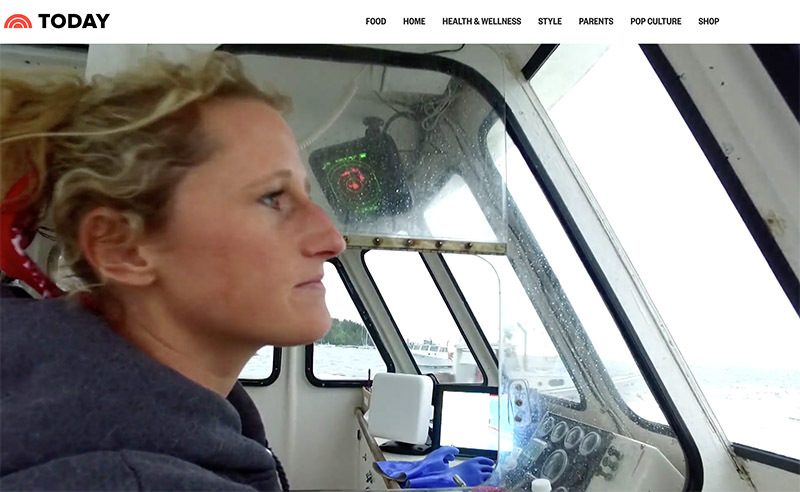 There are more and more women working in the seafood industry every day, and we're SO proud to be a part of this amazing story at Today.com- Click to check it out!!! We recently won a Safety Standout Award and we were so proud to accept this huge honor at the award ceremony in Atlanta, Georgia! Click to learn more!!! As a family-run company that has been in the restaurant business for more than 70 years, King’s Seafood Company knows that good environmental stewardship is good business. The company will not succeed if the ocean runs out of fish, and the company has every intention of thriving—along with an ocean full of fish. We source all our fish from legally caught, well-managed fisheries and when we suspect otherwise, we remove the product from our menus. Sourcing sustainable seafood is complicated by the disagreement among experts about what is “sustainable.” As a major seafood buyer and concerned company, we are active in this dialogue and work closely with our suppliers. The term “sustainability” can be difficult to define. We subscribe to the definition developed by the United Nations: “meeting the needs of the present generation without compromising the ability of future generations to meet their own needs.” (Brundtland report entitled, “Our Common Future”) We honor our passionate commitment to sustainability by working closely with all of our purveyors, participating in the Sustainable Seafood Forum at the Aquarium of the Pacific, and promoting the growth of the aquaculture industry. An expert team of respected aquaculture, ocean science, and social science advisors is providing recommendations to us that look at environmental, economic, nutritional, and social considerations of various seafood selections. Some examples of our continued efforts are our support in oyster farming at the Wrigley Institute, support for the enhancements of the Aquarium, and our support and investment in KZO mussel farms off our local coast. We believe in supporting the communities we serve and initiatives we are passionate about. Our crew and managers are an integral part of building those relationships with the community and giving back as much as we can. Sam King sits on the board of the Aquarium to support the local, state and federal initiatives to protect the environment and the animals. We help educate and communicate to our Guests and crew whenever there are new or interesting facts about seafood. We are proud partners with the Crayon initiative which is an organization that collects donated crayons from restaurants, schools and homes across the county, then melts them down and remanufacturing them, reducing waste. Better yet, the recycled crayons are distributed to art programs at Children’s Hospitals across the US, brightening the lives of young patients during their stay! We are always looking at ways to help keep our earth and ocean clean. In 2012 we sponsored our first beach clean-up and in 2017 we established a partnership with the Orange County Coastkeeper and the California Coastal Commission, we worked alongside thousands of volunteers from the community to clean our local beaches. Our combined efforts helped remove over 7,200 pounds of trash from Orange County’s beaches and waterways in 2017, and 2018 was even more successful! We are looking forward to participating each year to help maintain a safe beach for you and your family as well as a clean ocean for all of our sea animals! Our first partnership with the American Red Cross was to sponsor a blood drive in 2015, and we continue to partner with them every year. We have saved over a hundred lives in our local community. Keep an eye out for our next event! 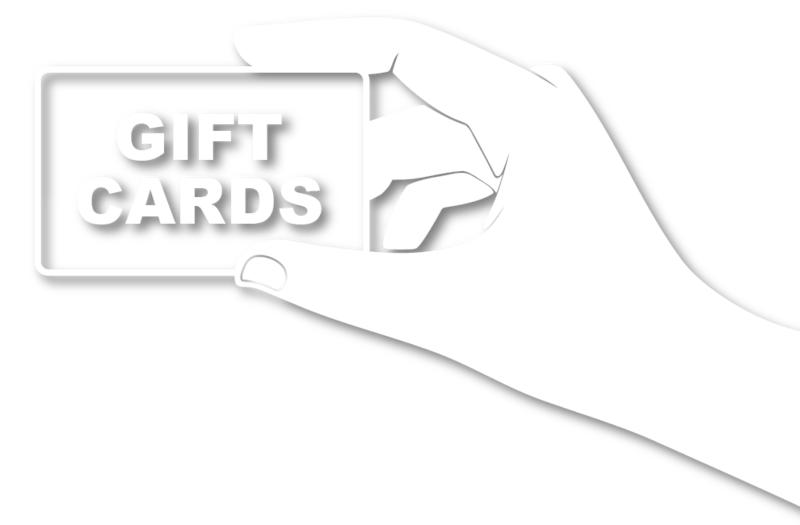 We donate over $400k gift certificates to local charities each year as a way to support the local community and outreach programs. Sam is frequently invited to sit on panels and speak on the current climate of seafood sustainability, truth in menu, and how we can get as close to the source as possible. We have sponsored scholarships and supported the athletic department for over 20 years and in 2012 we started to partner with their Gateway Internship Program which we participate in each summer.